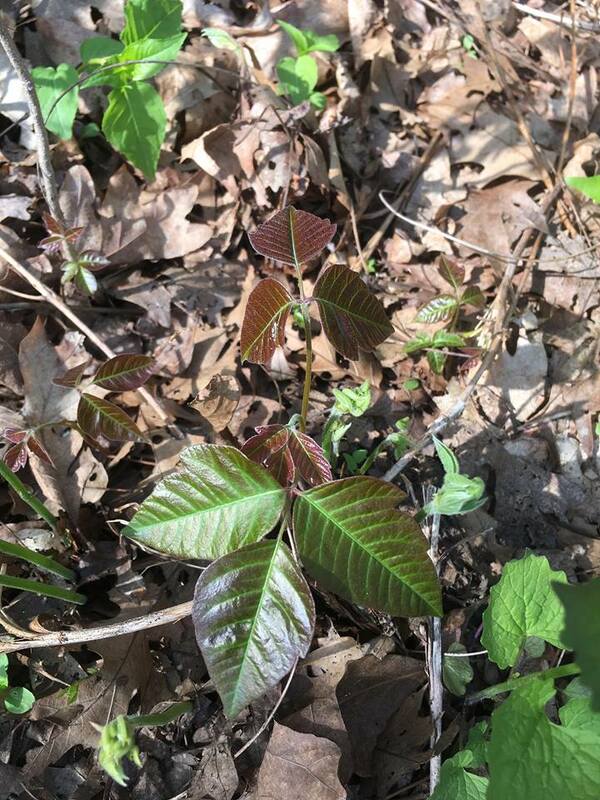 I'll share pictures to help you identify poison ivy, and also share what i've used that works for treating poison ivy. 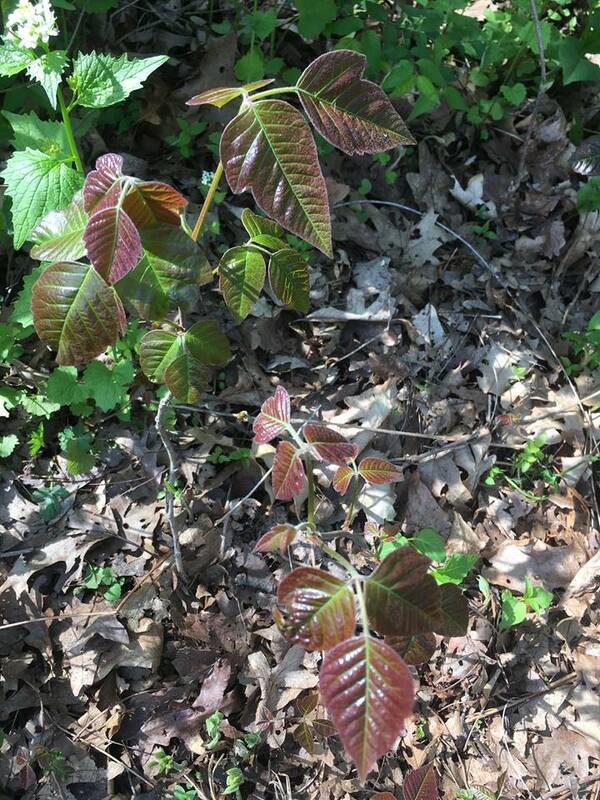 Below are pictures of the red poison ivy. 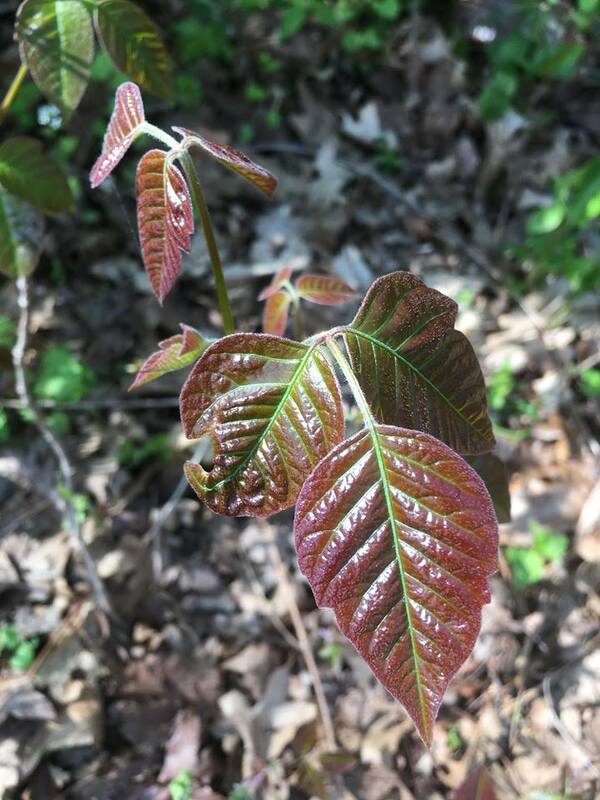 I grew up by being taught how to identify poison ivy as a kid. I knew how to avoid it, and had never had a rash. I thought that I was immune, cause if i ever walked through it, I made sure to wash off with soap, and never got a rash. Until I got a dog. A dog that cuddles with me at night. My dog Pippin, is a Jack Chihuaha. She loves to run in the woods, not a care in her mind. This means that she runs through the poison ivy, and then comes to bed and cuddles right next to me. I started to get rashes under my arms. I couldn't figure it out. But, then realized that my dog was giving me poison ivy at night. So... what did I do to treat it?